Windows 10 has been with us for nearly 2.5 years now. While it was aggressively pushed by the software giant in its first year, Windows 7 has remained the biggest hurdle for the Windows 10 adoption rate. It appears the latest desktop operating system may have finally overcome this challenge. 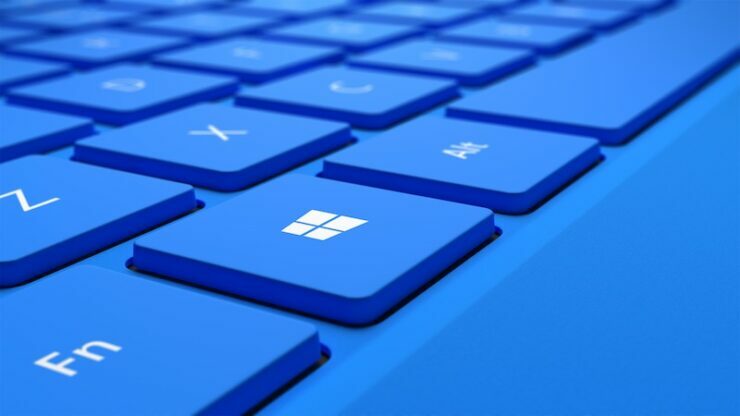 According to the statistics based on 2.54 billion website visits shared by the United States government, over 20.9% visitors came from Windows 10 followed closely by Windows 7 at 20.7%. This is the first time that Windows 10 numbers have exceeded Windows 7, however, these statistics cannot be taken as the most accurate since they are based on the traffic to the US government sites alone, hence are skewed toward Microsoft’s US consumers. But, it does indicate that the gamers’ popular operating system may finally be ready to go down as Windows 10 continues to offer more features and is getting stable too. The numbers also revealed Windows 8.1 coming in at 2.7%, Windows 8 at .05%, and other operating system versions at 0.8%. Overall, Windows at 45.7% is followed by iOS at 25.2%, Android at 18.2% (like seriously? ), macOS at 9%, and then Chrome OS at 1.3%. 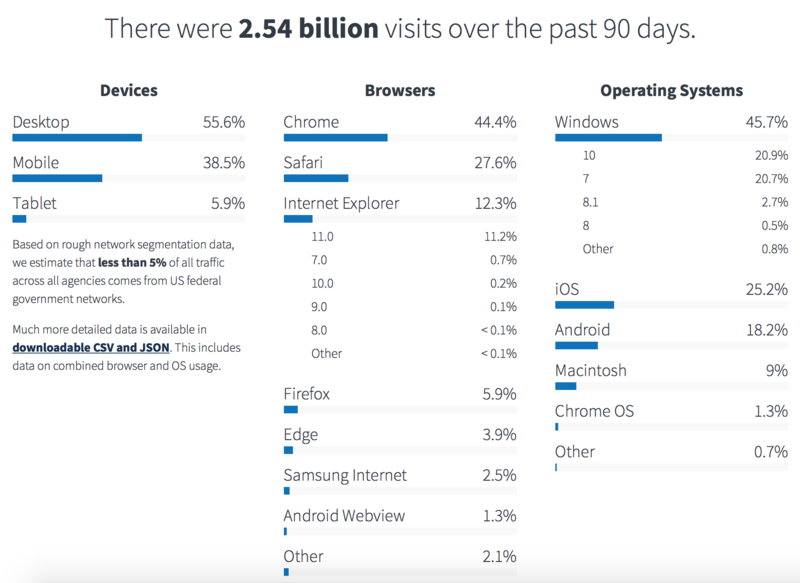 The analytics shared by the US government also show that Google’s Chrome browser continues to remain at the top with a 44.4% share, followed by Safari at 27.6%. We regularly share these statistics but mainly from NetMarketShare, StatCounter or AdDuplex. While we await the others to break the news if Windows 10 has indeed surpassed Windows 7 numbers, it wouldn’t be surprising. In November, StatCounter had said that Windows 7 was at 42.67 percent, while Windows 10 was at 40.95 percent. Considering the holiday activations, this is the time when everyone expects Windows 7 to finally go down. Haven’t upgraded yet? You might want to since this appears to be the last week you can avail the free upgrade offer.